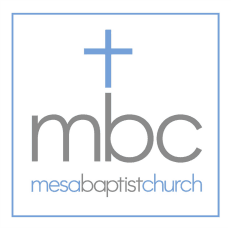 New to Mesa Baptist? Thanks for stopping by...take a look around! Thanks for checking out our website! 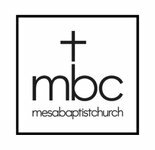 It's our hope that, while spending time at one of MBC's worship services or events, you'll experience God's love and a church family that genuinely loves and cares for each other...and you. God calls you to "come as you are" and see all that He has for you; He loves you and has a purpose and plan for your life. MBC is all about helping you discover this and joining you on what it means to be a follower of Jesus Christ! I hope we'll see you at MBC soon! 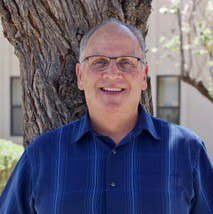 In the meantime, take a look around the website, and if you've got a question, a comment, or a prayer request for us, just fill out the form below.